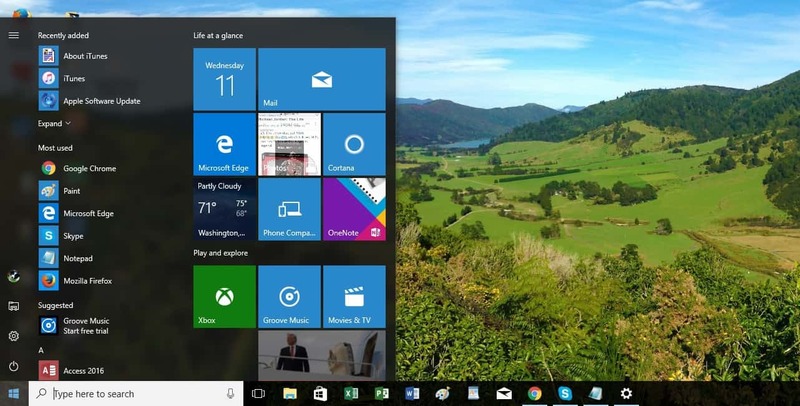 One of the key aspects of Windows 10 is its customization. 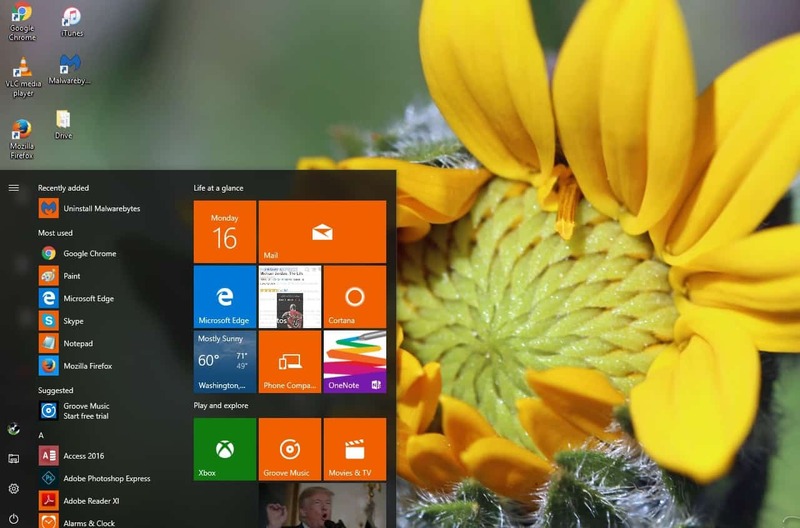 Now, if you want to customize Windows 10, the best way to do it is through themes. 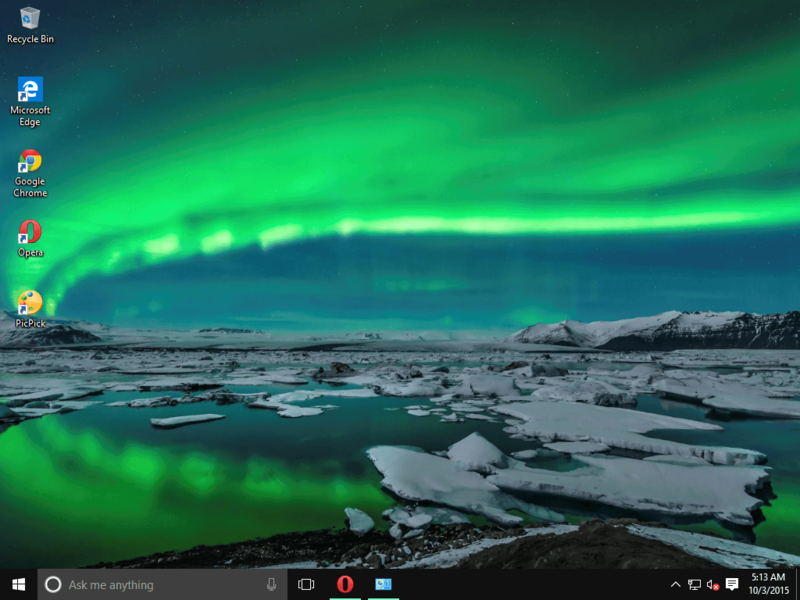 Speaking of themes, today we want to show you some of the best Windows 10 themes to download. Each of these themes comes with multiple wallpapers, unique window colors and sounds. 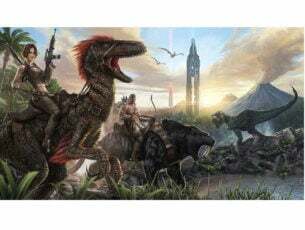 Before we dive in, we want to remind you that you can now download Windows 10 themes from the Microsoft Store as well. Once downloaded, you can manage them from the Settings page. This theme comes with 8 wallpapers showing Aurora Borealis over beautiful landscape of Iceland and Norway. 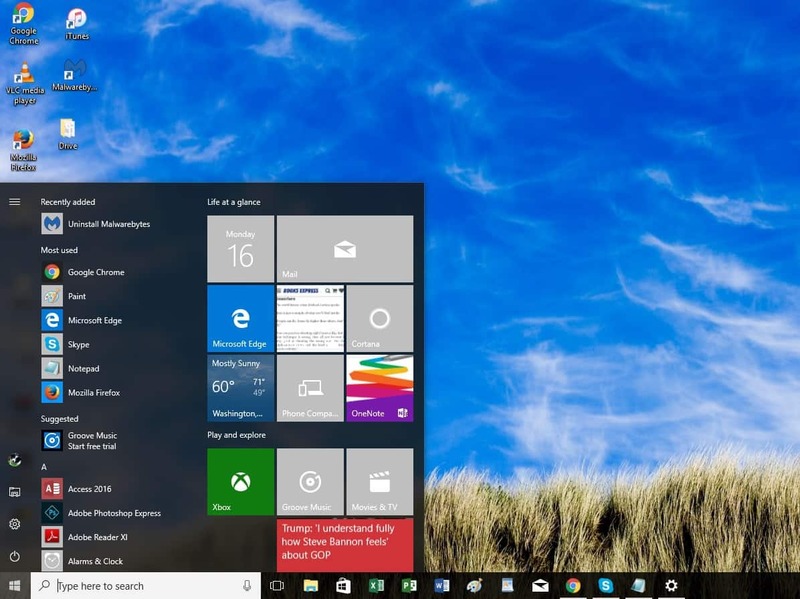 The color of the windows is set to sea green and the wallpapers are set to automatically change after five minutes. A Rainbow of Birds is a theme designed for bird lovers that comes with 12 wallpapers with all sorts of birds on them such as flamingos, kingfishers, swans, peacocks and hummingbirds. 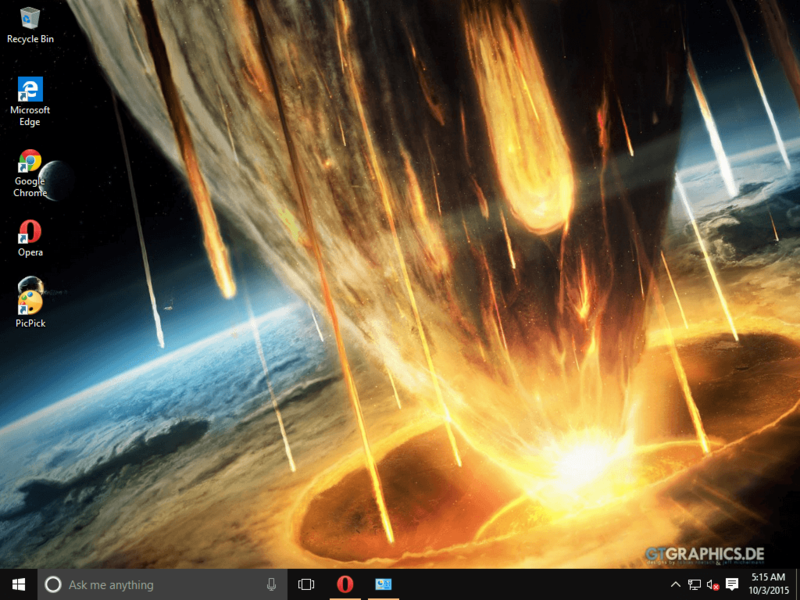 This theme is designed for fans of science fiction and space exploration. GTGraphics comes with user created pictures of space and even though it doesn’t feature any real pictures of our galaxy it still looks amazing. 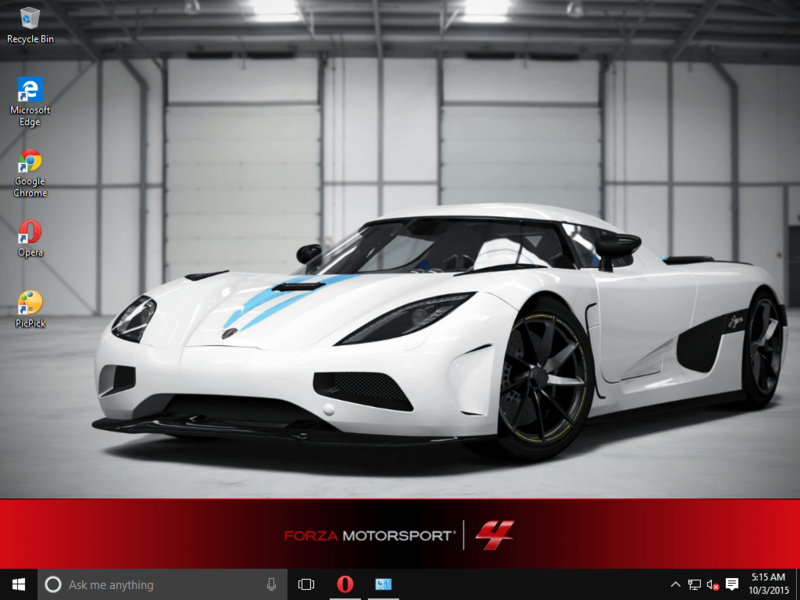 Forza Motorsport 4 theme is designed for gamers that have played Forza Motorsport 4 or for fans of racing cars. There are 17 high resolution wallpapers in this theme that feature cars such as Koenigsegg Agera, Mercedes, Jaguar, Mclaren, BMW and Ferrari. 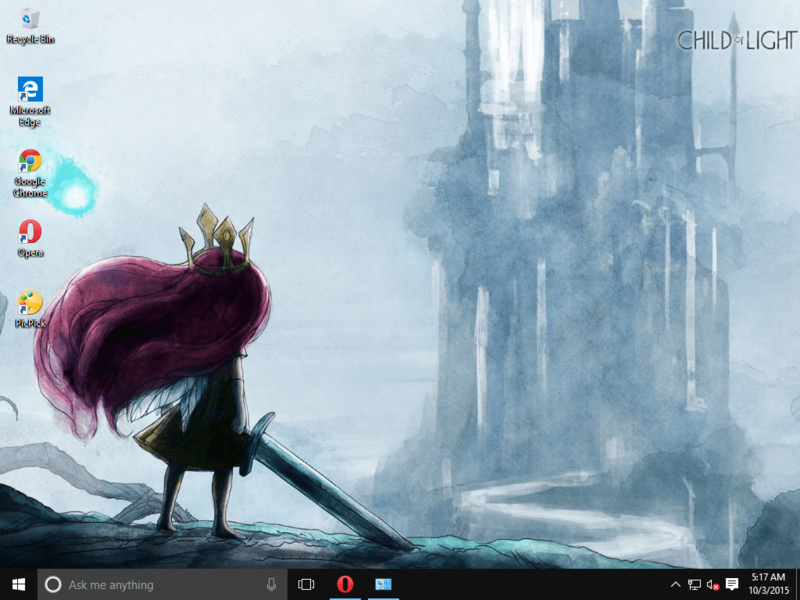 Child of Light theme is based on Child of Light game, so it will be perfect for fans of the game. Even if you’re not a fan of the game you still might enjoy beautiful 19 wallpapers that look like they were made with watercolors. If you love nature and wildlife then you’re going to love this theme that captures morning in the nature. There are 8 wallpapers and all of them include pictures of birds, insects,river banks, plants and meadows in the morning. Frozen Formations theme features beautiful pictures of ice, so if you like icicles, sunrays over the ice and icebergs, this theme is for you. As for the number of wallpapers, this theme comes with 12 different wallpapers. 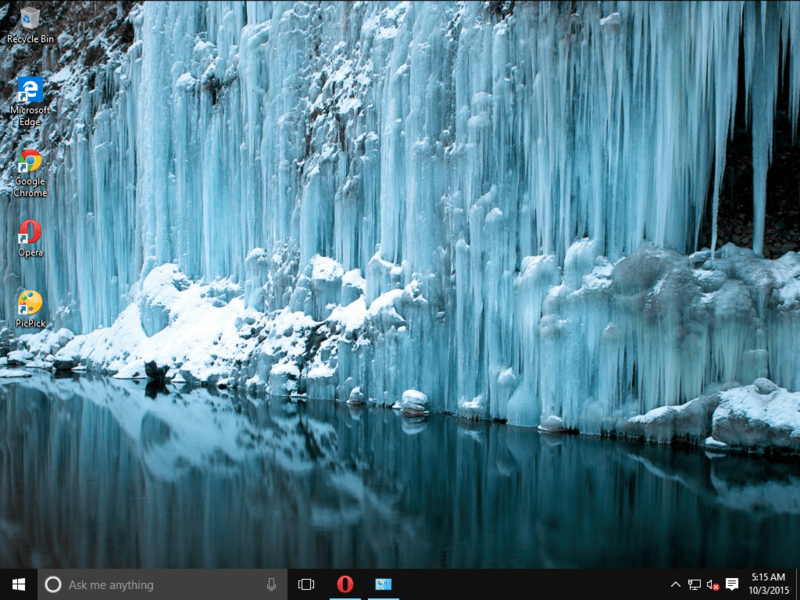 If you’re not a fan of winter and ice maybe you would like a warmer theme and this one might be just what you need. 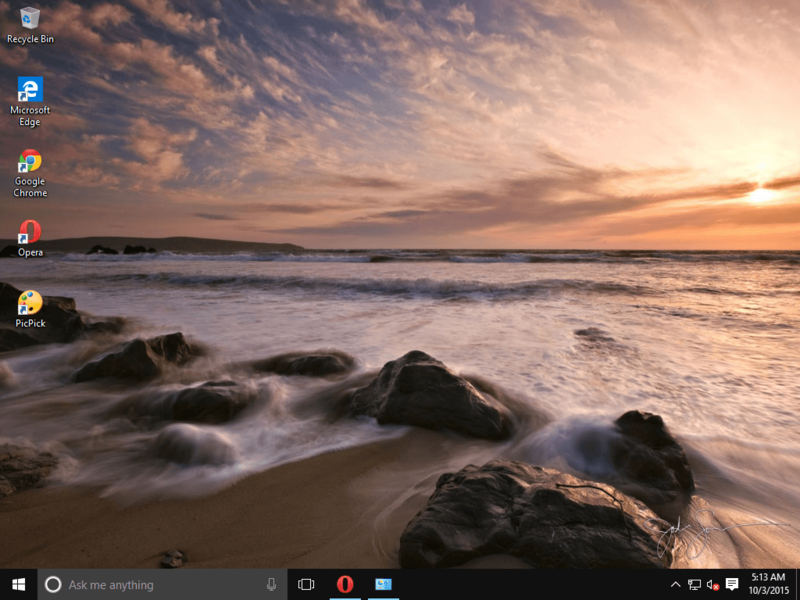 This theme comes with 15 wallpapers of beautiful beaches during the sunset. There is more than one picture of each beach and in this theme you’ll see pictures from Dillon Beach, Bodega Head, Kihei, LaHaina and Sonoma Coast. If you’re looking for a them full of radiant, beautiful warm colors, then AN HSIN PU TZU is the right choice for you. 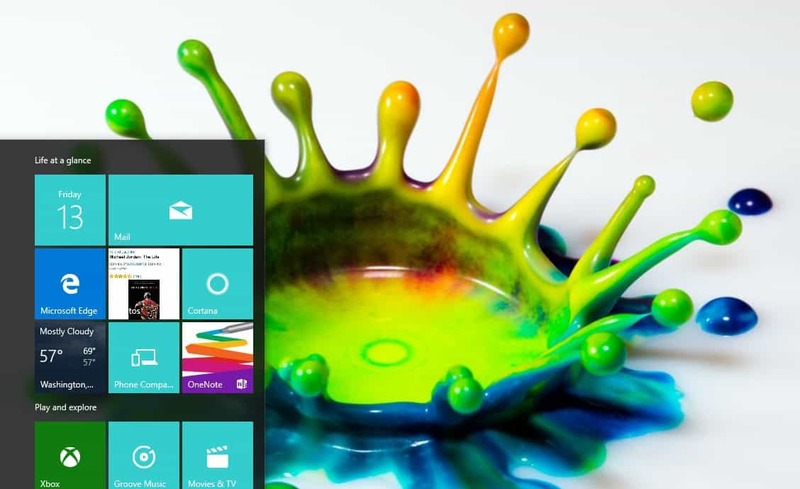 This colorful Windows 10 theme will definitely put a smile on your face. 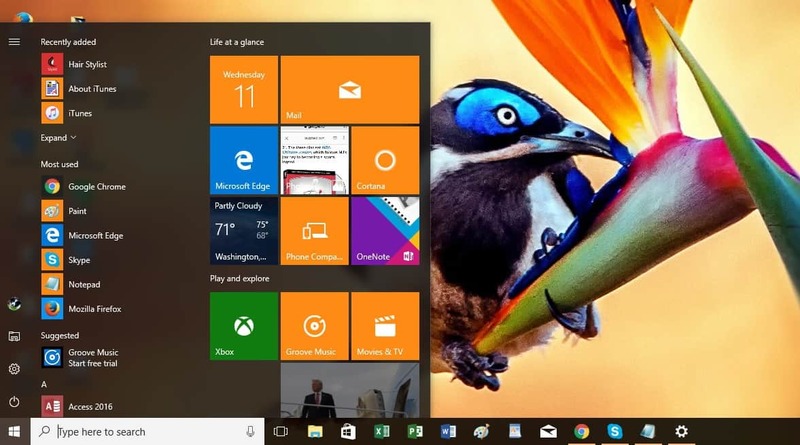 It comes with six wallpapers and adds a light blue-purple color to your Windows 10 tiles. 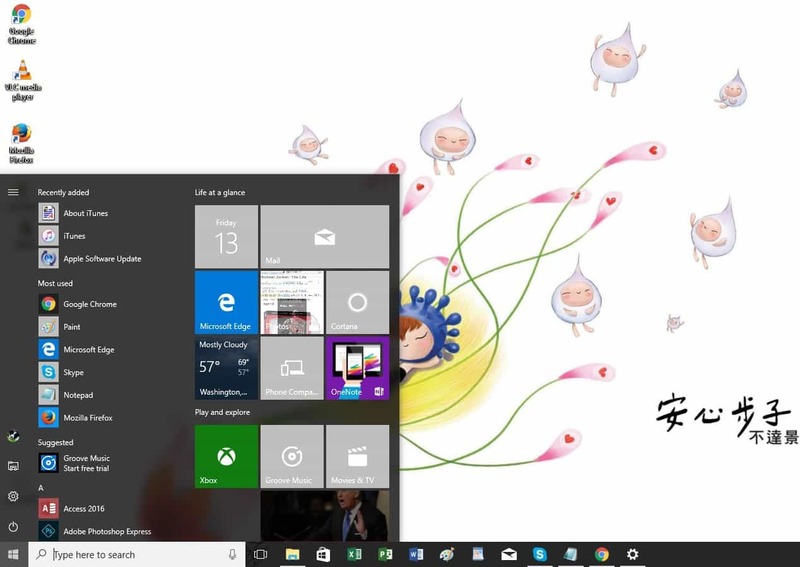 Calligraphy is a beautiful Windows 10 theme that brings soothing hues of blue, light pink, green and more to your PC. As its name suggests, this theme brings your 6 images that confirm calligraphy is an art. 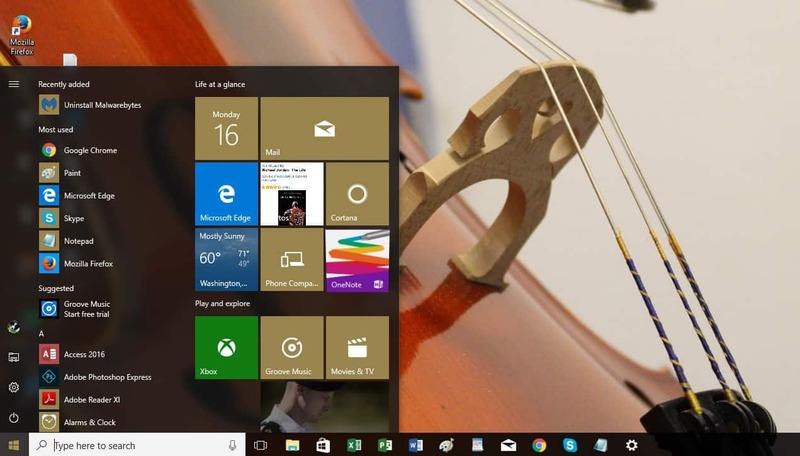 If you’re a fan of abstract art, this Windows 10 theme is perfect for you. It brings ten abstract art images where lines, curves and dots artfully blend together to create amazing wallpapers. 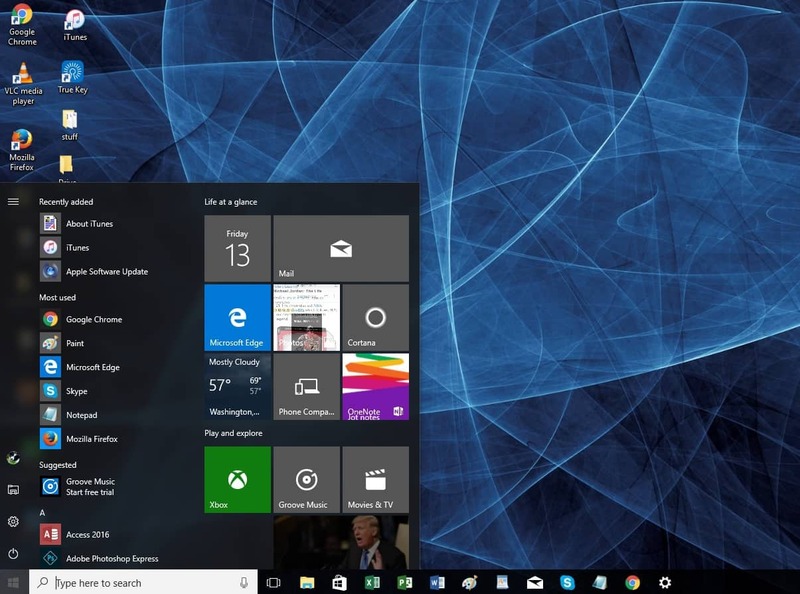 The theme adds a grey color to your Windows tiles, while blue is the dominant color in most wallpapers. If you need a bit of color in your life, this joyful Windows 10 theme will definitely put a smile on your face. Color Splash brings you 13 wallpapers full of vibrant colors. If you were to design your dream garden, what flowers would you plant there? 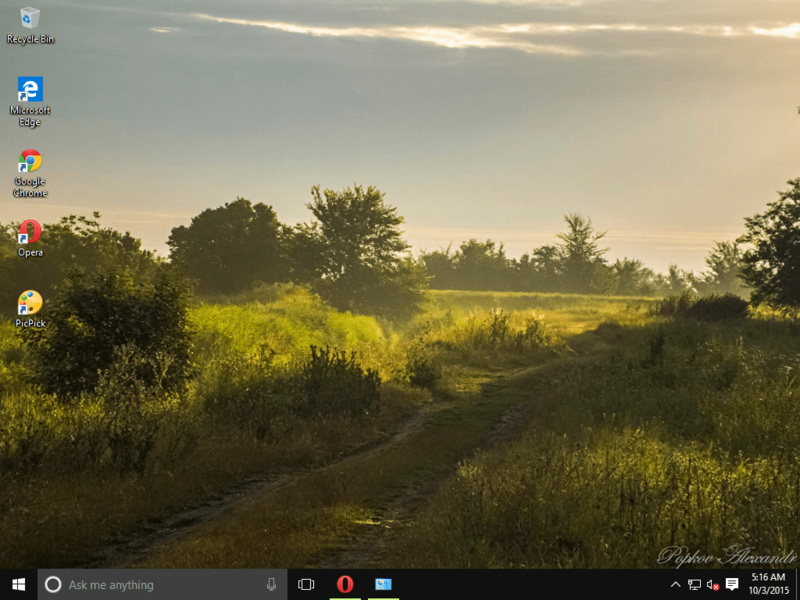 This nature Windows 10 theme could give you some ideas. Dream Garden brings you a series of amazing photos where nature let time stood still for one second. Chocolate is a guilty pleasure for many. But why should you hide your passion for chocolate? 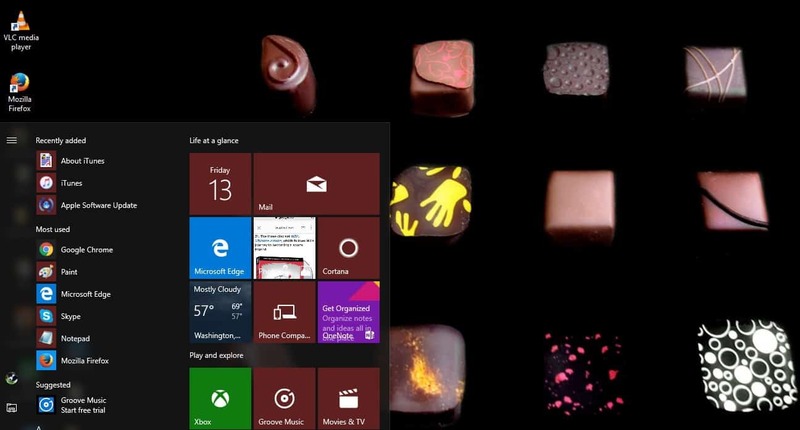 Let the whole world know who much you love chocolate by installing this chocolate-inspired Windows 10 theme on your PC. The 10 wallpapers that this theme brings will definitely make you want to go and buy some chocolate even if you’re on a diet. Yummy! If you’re looking for an elegant and classy looking theme, Everyday Art 4 is the right choice for you. This theme confirms once again that photography is an art that allows people to freeze time. The wallpapers included in this theme are mainly close-ups that will help you see things from a different perspective. Add a car-themed wallpaper on your desktop and you’ll fuel your productivity. 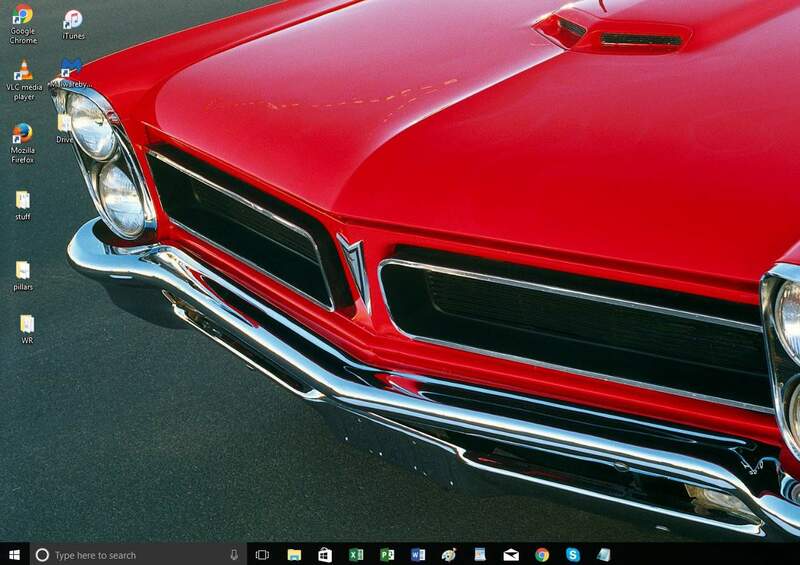 This impressive Windows 10 theme brings you 14 images depicting the most beautiful and powerful cars in the world. Just hit the download button and check out the wallpapers. 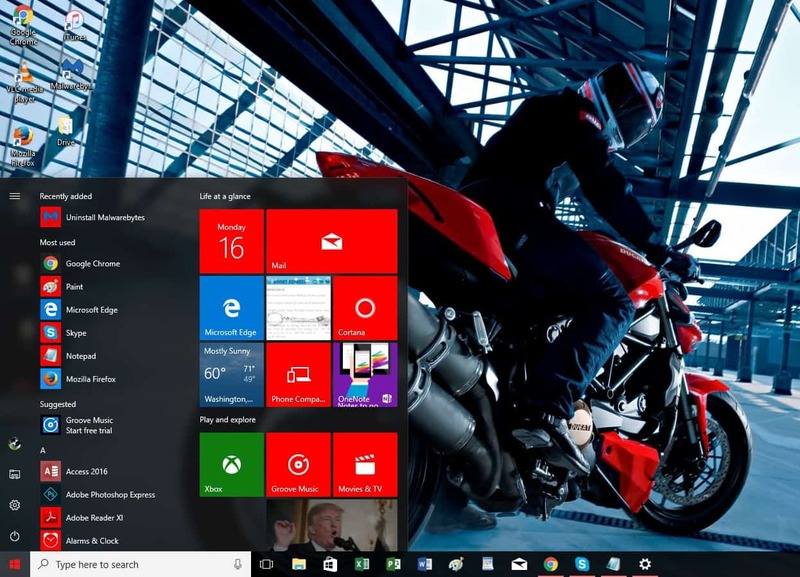 If you love motorcycles, you’ll also love this Windows 10 theme. It brings you 7 wallpapers depicting the world’s most powerful motorbikes. 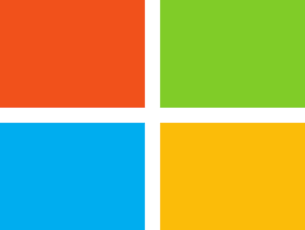 This theme add a beautiful light red color to your Windows tiles. When spring arrives, nature blooms. This Windows 10 theme depicts this very exact idea, bringing you beautiful spring images full of joyful colors. If you sometimes want to escape and run away from everything, this beautiful Windows 10 theme will help you do just that. It brings you 10 breath-taking images depicting beautiful places where mountains meet the sky or fields of wheat embrace the blue sky. If you run Windows 10 on a dual monitor system, you need a panoramic theme. 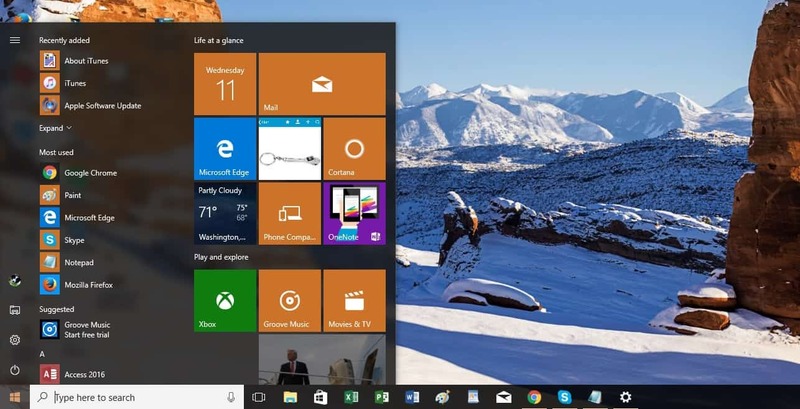 Fortunately, Microsoft offers a series of Windows 10 themes for dual monitor configurations that you can choose from. 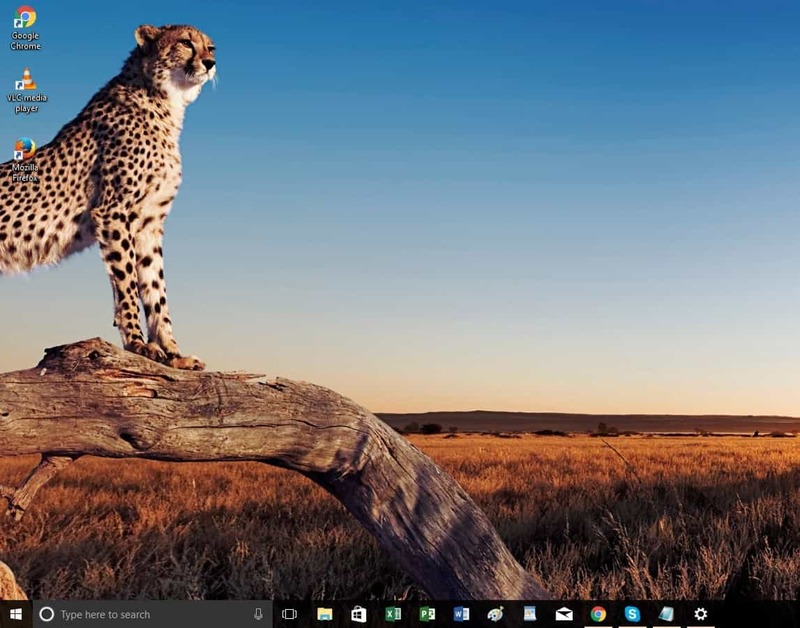 Here are the best 3 Windows 10 panoramic themes to install on your PC. This theme packs 20 breath-taking images shot in the beautiful land of New Zealand. The wallpapers depict amazing images where the sea meets the mountains. Of course, the dominant color in these pictures in green. The themes add a pleasant blue color to your tiles. If you like relatively dark colors such as brown, grey and light black, then this theme is for you. As the title of this theme suggests, the images depict beautiful rock formations that confirm once again how nature can sculpt beautiful works of art over thousands or millions of year. The themes add a complementary brown color to your tiles. Animal themes are very relaxing and often induce a feeling of general comfort. So, if you love animal wallpapers and you own a dual monitor system, then this theme is for you. It brings 13 images that will definitely add a friendlier touch to your monitors. The themes add a complementary brown color to your tiles. 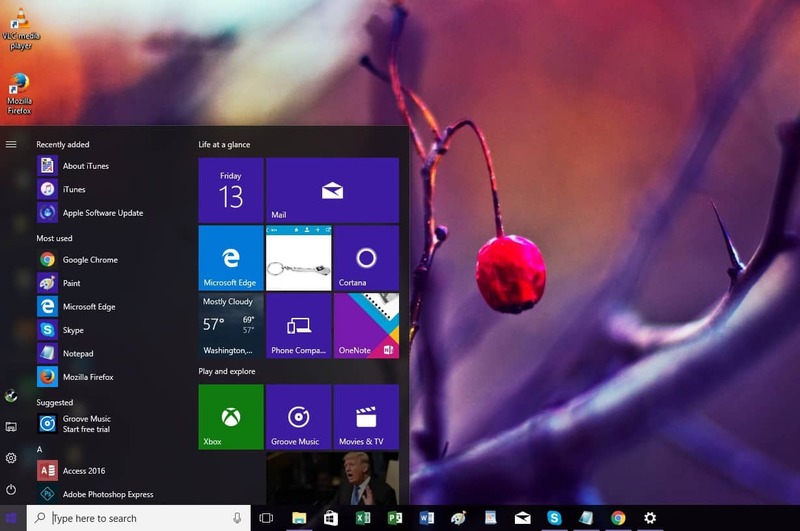 You saw our collection of top 10 themes for Windows 10. Tell us in the comments, which one you liked the most. Editor’s Note: This post was originally published in December, 2015 and has been since completely revamped and updated for freshness, accuracy, and comprehensiveness.